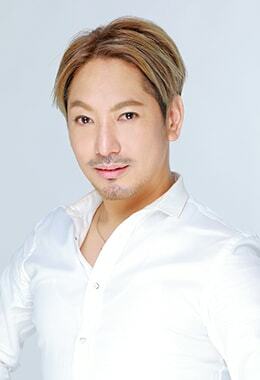 I’m KENSUKE HIGUCHI, a beauty specialist. My job covers holistic beauty creation including hair and make-up,scalp care,head massage, facial and body treatment, developing cosmetics and proposing beauty skills. I do respond everyday to insatiable demand of the beauty by developing original beauty methods and investigating them on the ground. 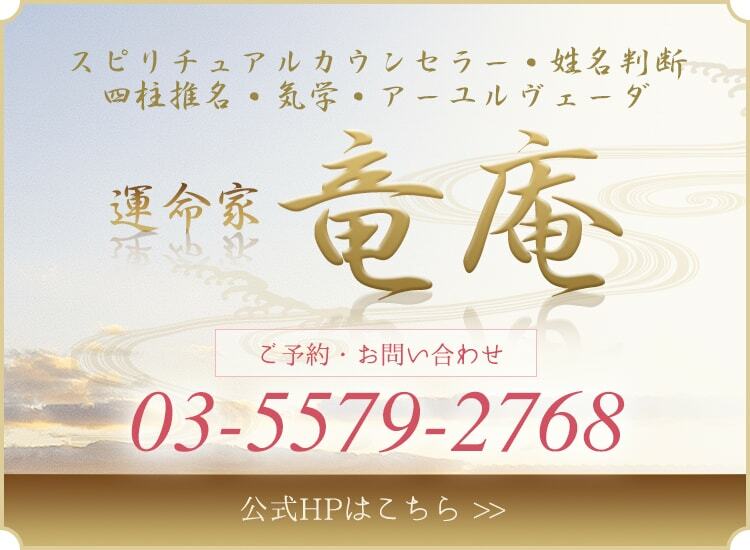 Additionally, as a spiritual counselor, practitioner of Four Pillar astrology, onomancy,fortune telling and Ayurveda, I provide a number of appraisal services as a fate professional under the name Ryuan. Copyright (C) HIGUCHI. All Rights Reserved.